Got a weekend getaway to plan? The country's best bed and breakfast properties—from mansions to ranches—are waiting. The tiny hamlet of North Branch provides solace from the nonstop pace of New York City with just the right amount of rustic charm. Head two hours upstate from the city for a weekend in one of the North Branch Inn’s (845-482-2339, northbranchinn.com) nine guest rooms. 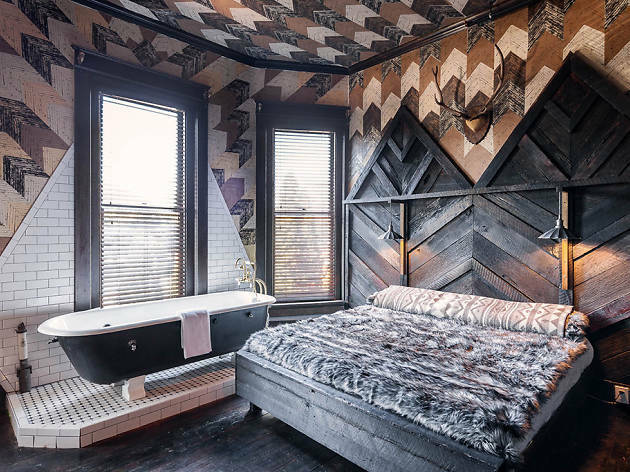 Husband-and-wife innkeepers Sims Foster and Kirsten Harlow Foster decorated the property (built in 1868) with cabin-worthy features like wood-burning stoves and wall-mounted taxidermy, plus modern touches like subway tiling and industrial-chic lighting. Locally sourced ingredients go into the breakfast spread, served daily in the Parlor or outdoor gardens. In the evenings, sip a handcrafted cocktail in the Bar Room and rustle up some friendly competition at the two-lane bowling alley next to the kitchen. Rooms from $179 per night, including breakfast. Travelers seeking a true dose of Southern charm will find it in endless supply at this historic inn situated in Charleston’s storied South of Broad neighborhood. Two Meeting Street Inn (888-723-7322) is an elegant, Queen Anne–style mansion built in 1892 and purchased by the current owners’ family in 1946. Pete and Jean Spell and their daughter Karen Spell Shaw welcome guests to the inn’s nine bedrooms, embellished with Victorian furnishings like four-poster canopy beds, Oriental rugs and claw-foot bathtubs. Enjoy a hot breakfast in the dining room, and make sure to relax as Southerners do—sipping iced tea in a rocking chair on the inn’s gorgeous porch, complete with views of White Point Gardens and the Charleston Harbor beyond.Rooms from $195 per night, including breakfast. 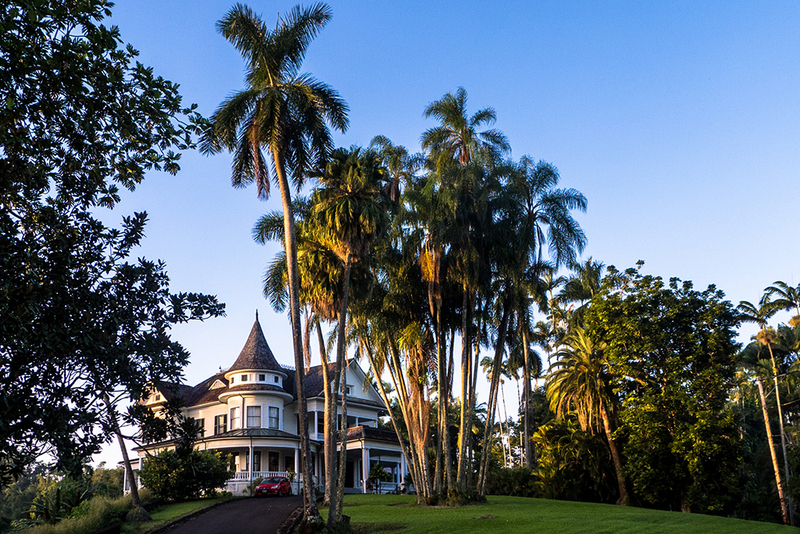 Hawaii has its fair share of high-end resorts and big-name hotels, but this family-run B&B delivers a welcome alternative to the Big Island’s touristy scene. The W.H. Shipman House (808-934-8002) on Reed’s Island was built in 1899, but its days as a B&B didn’t begin until 1997, when a great-granddaughter in the Shipman family restored the Victorian mansion with her husband and opened up its five bedrooms (plus two in a separate guest house) to visitors. 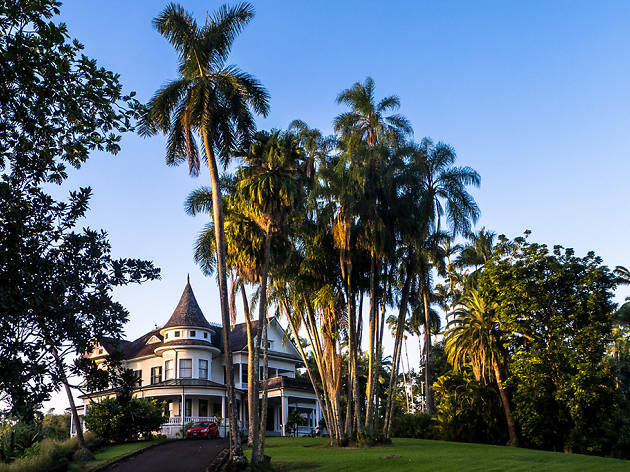 Plenty of the original furnishings remain, including a 1912 Steinway Parlour Grand B piano, which was played by Hawaii’s last queen, Lili`uokalani, during her visits. Wander the verdant grounds, dotted with tropical trees and exotic flowers, and enjoy the garden’s fruits in the breakfast buffet. Single rooms from $229 per night, double rooms from $249. 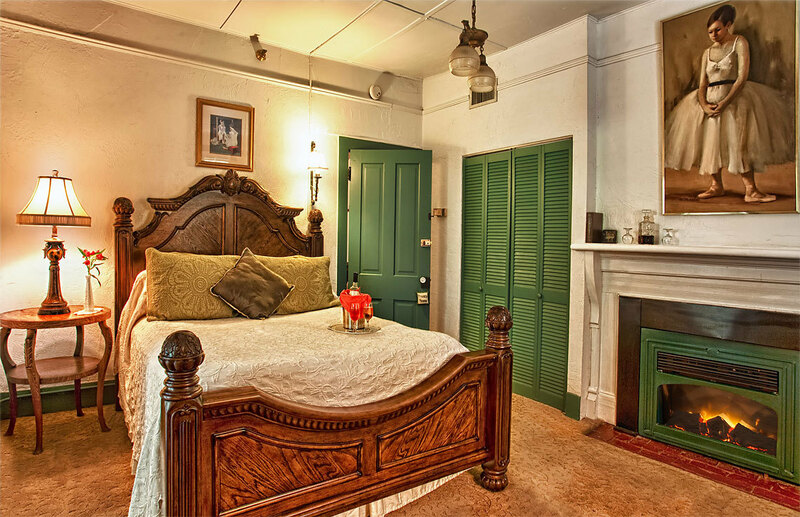 Walking through the doors of this New Orleans bed and breakfast (504-330-2826) is like strolling into a bygone era. 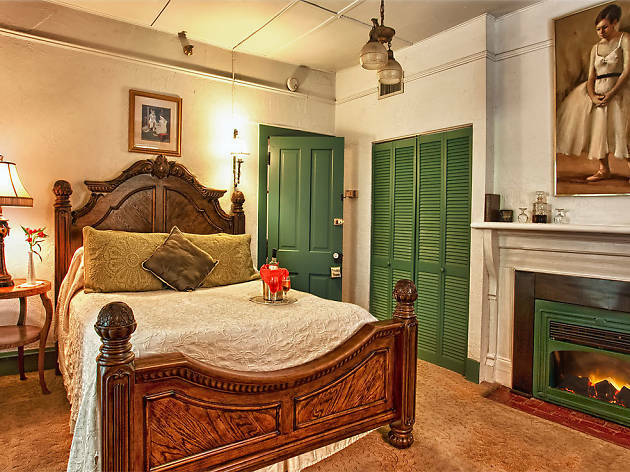 The property straddles the historic French Quarter and Marigny neighborhoods, famed for the legendary art and music created there since the 1800s. Though renovations have spruced up the place, antique furniture, books and Civil War memorabilia from the original owner remain. 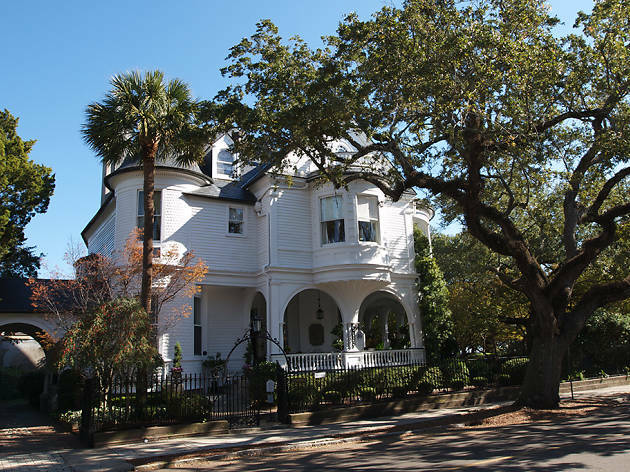 Its historic architecture made it the perfect setting for Brad Pitt’s 2007 film The Curious Case of Benjamin Button, and guests can take in the southern charm with stays in the mansion’s four bedrooms, outfitted with queen-sized beds, private baths and cast-iron balconies. 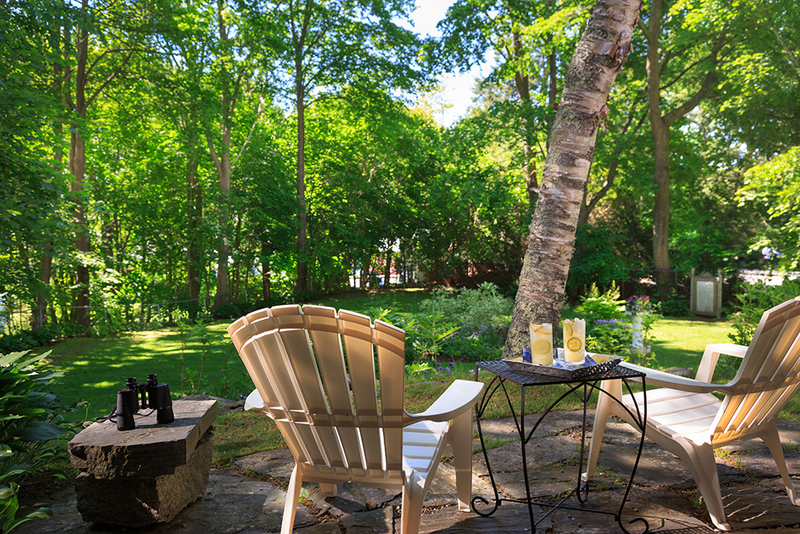 The population of this town in coastal Maine more than triples during the summer, but a stay at the quaint Hawthorn Inn (866-381-3647) provides the perfect respite from the bustle of tourists. 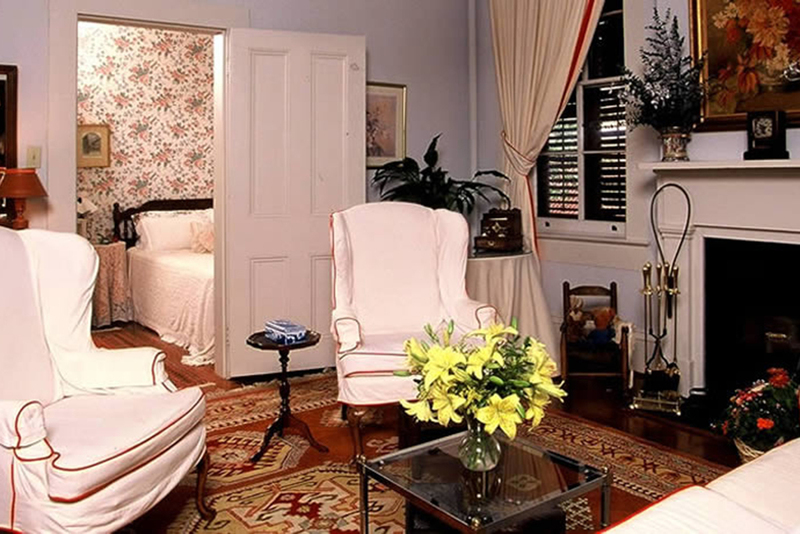 Originally known as the Emma Knight House, the mansion became a B&B in 1984 and still maintains its original windows. The Queen Anne–style house, which stands out in the High Street Historic District thanks to its elegant turret, holds 10 rooms, plus four more in the adjacent Carriage House. 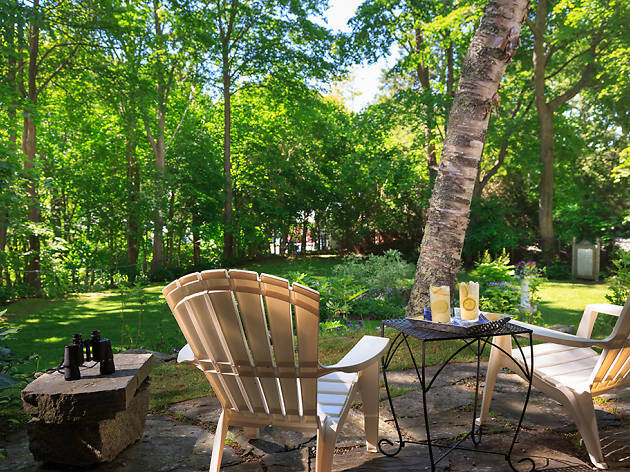 With items like Maine blueberry walnut pancakes and Rock City Coffee on the menu, you won’t want to miss the two-course breakfast, then head through the backyard to the nearby Harbor Park and outdoor amphitheater or down to the water’s edge. 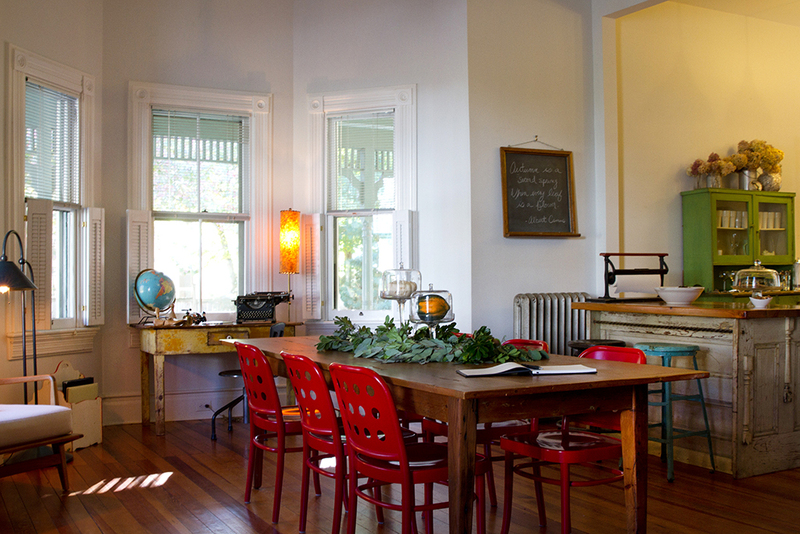 Rooms from $130–$175 per night depending on season. Unlike the many homes made from wood in the Slabtown neighborhood of Traverse City, this adorable house has a cobblestone facade, made with stones harvested from the Old Mission Peninsula in the 1920s. Aberdeen Stone Cottage (212-935-3715) was built in 1896, reminiscent of the stone cottages found in Aberdeen, Scotland, and Celtic flair finds its way into its three guest rooms. 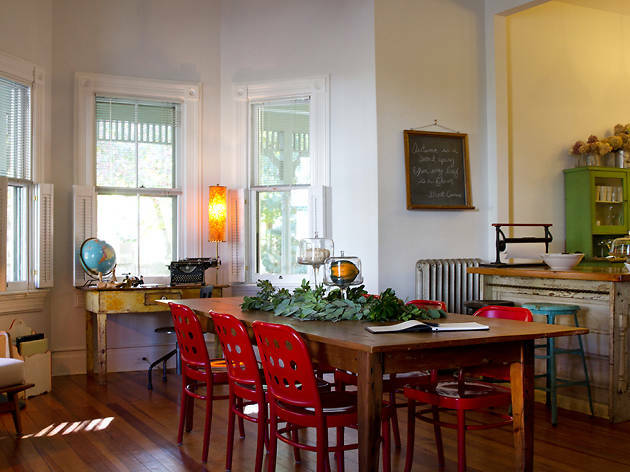 The B&B prides itself on being “doily-free”—no stuffy decor here—but personal touches abound, from homemade cherry scones at breakfast to hand-stitched quilts to wrap up in at night. 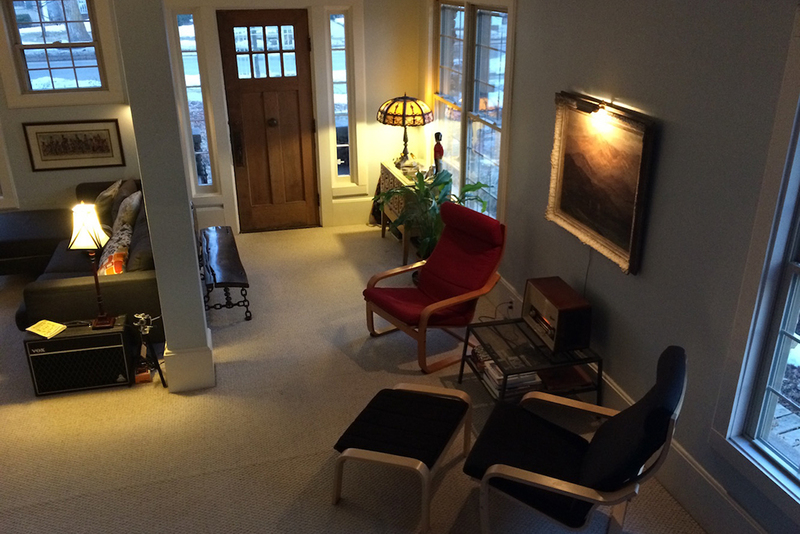 The dwelling is small, but a homey spot to return to after exploring the beauties of Grand Traverse Bay, from beaches to wineries to the magnificent Sleeping Bear Dunes. Rooms from $170–$260 depending on season. 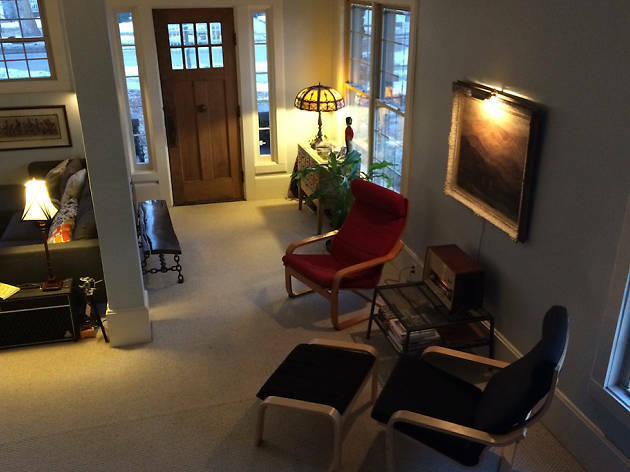 So many innkeepers work to restore and maintain their properties’ historic aspects to a T—but not Lyon Porter and Jersey Banks. 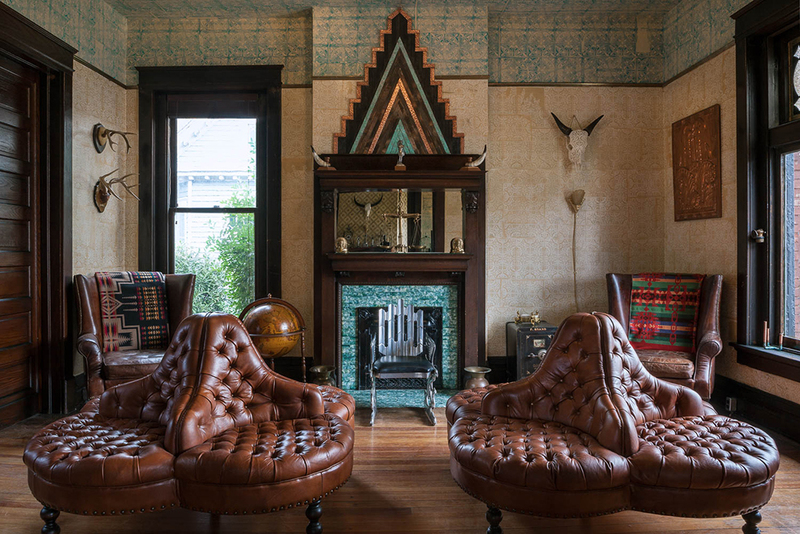 The creatives behind Urban Cowboy (347-840-0525) drew on Music City’s fusion of hard rock and honky-tonk to bring a unique design aesthetic to this Victorian mansion, built in the 1890s in East Nashville. 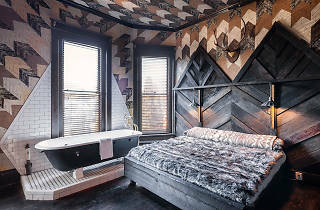 The Urban Cowboy Bed & Breakfast’s eight suites boast an eclectic blend of wallpapers, textures and colors (the owners call it Southwestern Deco) accenting each with Pendleton blankets and fur throws. Chat with other guests in the communal parlors, grab a drink at the public bar out back, indulge in in-room spa treatments or get out and explore the lively Five Points neighborhood. Rooms from $199-$650 per night. If you’re looking for a balance between sprawling Texas farmland and the urban feel of Dallas, McKinney is just the spot. Located 20 miles north of the Dallas-Fort Worth area, the thriving city boasts a historic downtown square and a bustling main street. 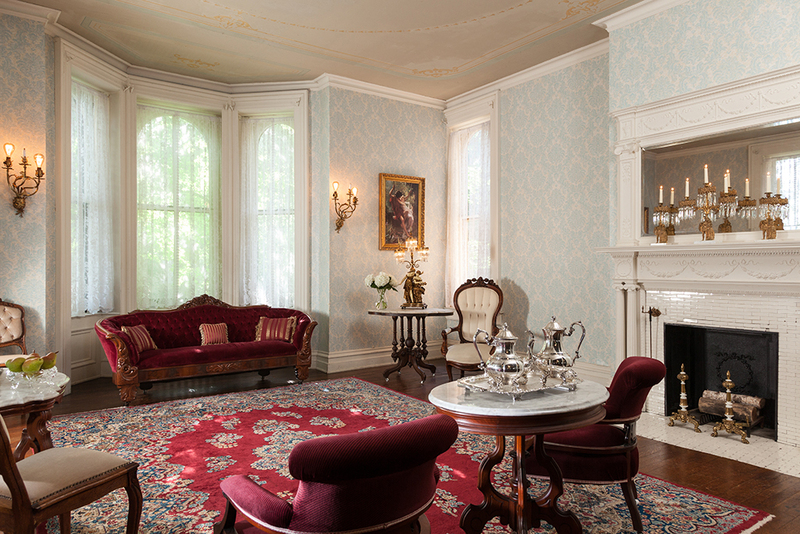 Settle in just three blocks away at the McKinney Bed and Breakfast (214-808-6727), Victorian home built in 1880. Innkeepers Wayne and Vicki Hill welcome guests to their beautiful abode to stay in one of three thoughtfully decorated rooms. The gourmet breakfast is truly a main attraction—dig into home-cooked creations like freshly baked biscotti and brisket hash with eggs at a time that suits you. No worries about strict mealtimes here! Rooms from $179–$199 per night. 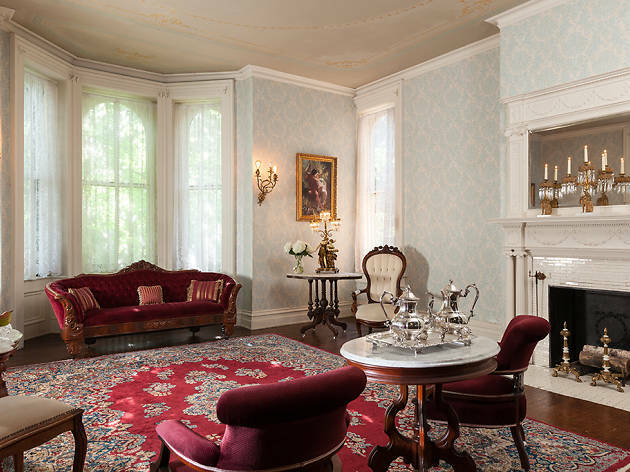 Skip the impersonal chain hotels that overrun the Midwest—there’s plenty of history and hospitality to be found at the Vrooman Mansion (877-346-6488) in Bloomington, Indiana. Built in 1873, the house was formerly home to a member of the Daughters of the American Revolution and friend to Presidents Wilson and Franklin Roosevelt. The three-floor mansion’s bold Italianate architecture and antique furnishings lend an air of sophistication to its seven bedrooms, while luxury amenities ensure a comfortable stay. You’ll be well rested and ready to tour the grounds, walk and bike on local trails or even take a drive along a nearby section of historic Route 66. Rooms from $110–$275. 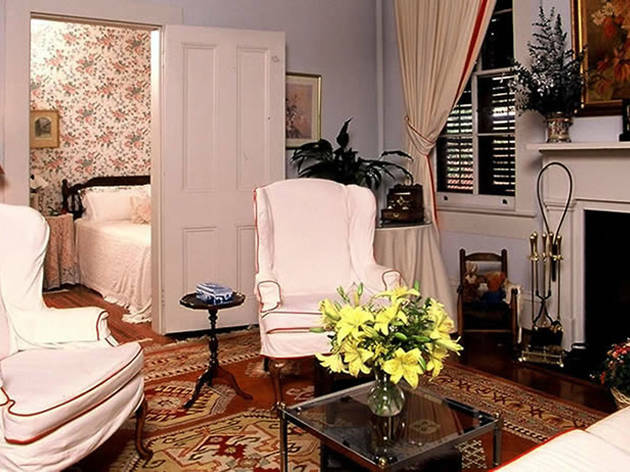 Florida vacations don’t always bring historical exploration to mind, but when you’re staying at the oldest inn in the nation’s oldest city, it feels as though you’ve taken a trip back in time. 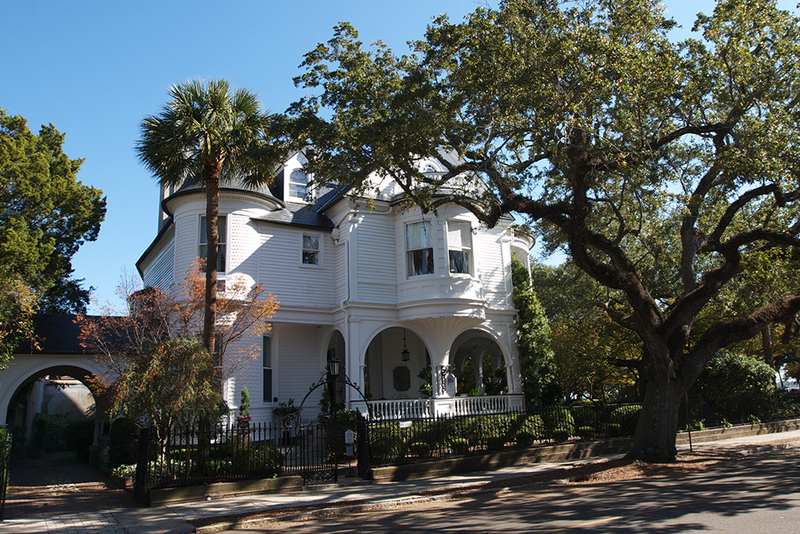 The St. Francis Inn (904-824-6068) dates back to 1791 and maintains its style from the Spanish Colonial period. 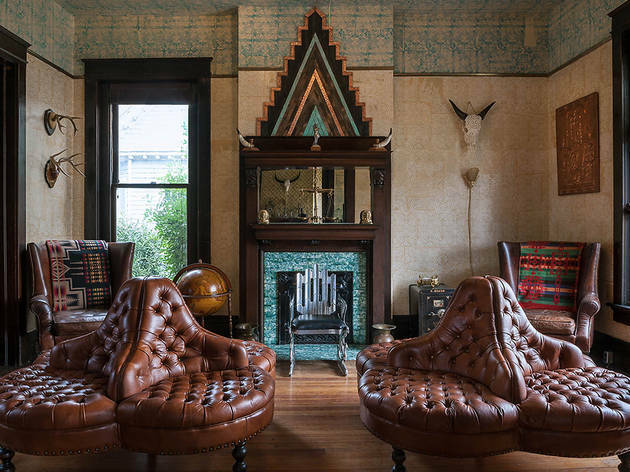 The small-town charm of St. Augustine comes through in the house’s 17 different rooms and suites, which the current innkeepers Joe and Margaret Finnegan have accented with antique furniture, quilts and artwork. Fill up at the breakfast buffet, then discover the idyllic surroundings and nearby beaches. In the evenings, enjoy social hour with other guests or embark on guided ghost tours to learn about the area’s spirits. Rooms from $179–$379 per night, depending on season. 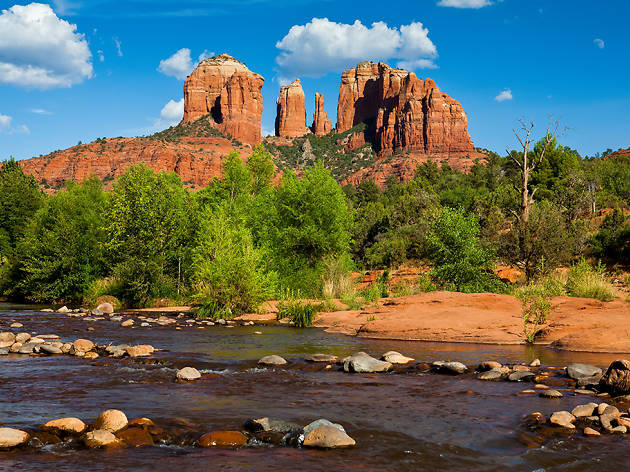 The stunning landscape of Sedona is enough to keep you occupied all day long, but this B&B lets you continue to enjoy the views even if you’re not on the go. 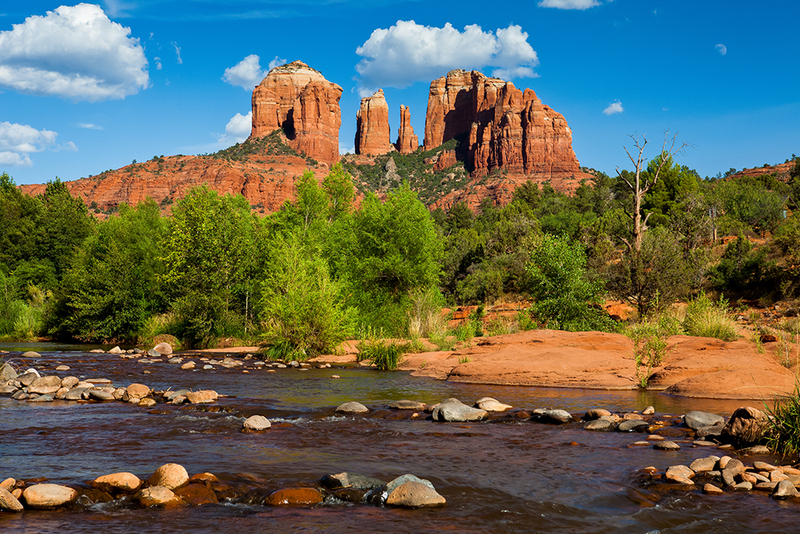 Sedona Views Bed & Breakfast (800-201-1944) is surrounded by red-rock buttes and canyon walls in the Arizona desert, and its decor brings the warm colors and textures of the Southwest indoors as well. The five suites have large windows to keep you in touch with the natural environment (you might catch sight of deer or javelinas!) and it’s easy to witness the gorgeous sunrise or star-filled sky from the wraparound deck and private hot tubs. 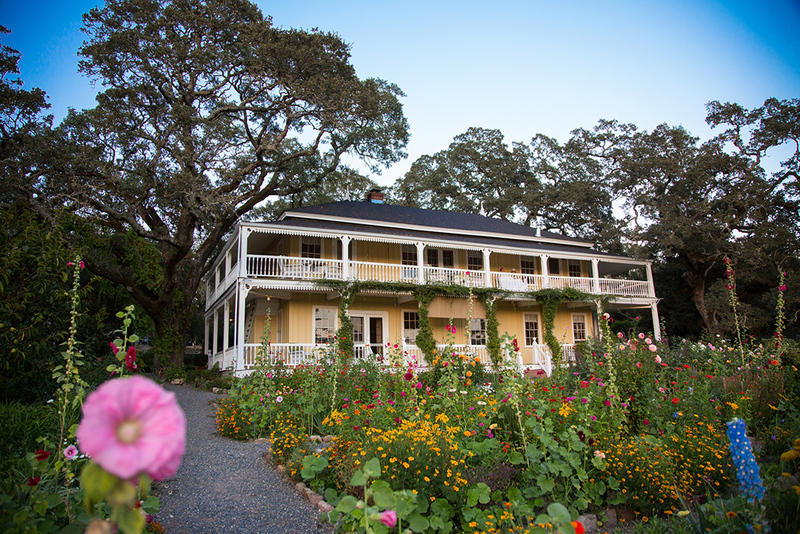 This homey B&B lets visitors experience California wine country with a gorgeous working ranch as their home base. Take in the beauty of the region from the long two-level porch overlooking Sonoma Valley. 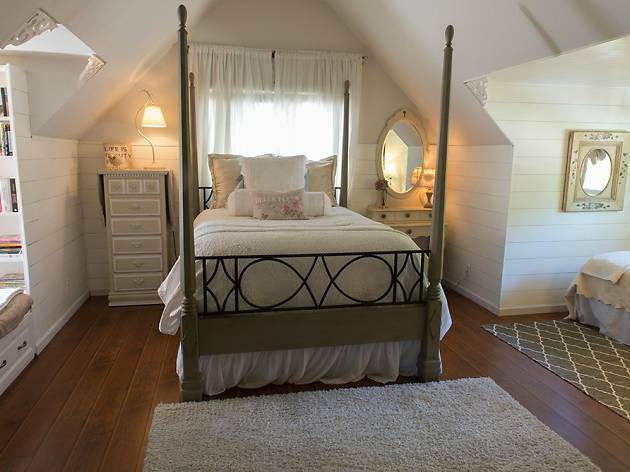 There are five rooms in the 1892, two-story main house and cottage each with clean, white walls, family antiques and quaint, country-style touches. 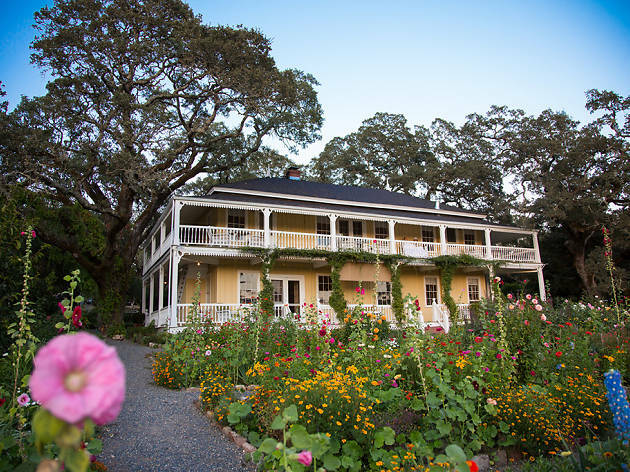 There’s an endless supply of vineyards in the area that are ripe for exploring, but the private tennis courts, gardens and orchards on site at Beltane (707-833-4233) provide plenty of entertainment as well. Wake up with a seasonal breakfast menu, featuring organic fruit, produce and eggs from the property, then let the owners put together a picnic and cheese board package to enjoy at your leisure during the day. Rooms from $215 per night.